It seems like drones are showing up everywhere these days and the University of Wyoming is no exception. This coming May 17-18, the University of Wyoming will host a drone focused symposium. Drones are coming to the University of Wyoming for a symposium that will focus in part on how they can be put to use in the state’s wide-open spaces. 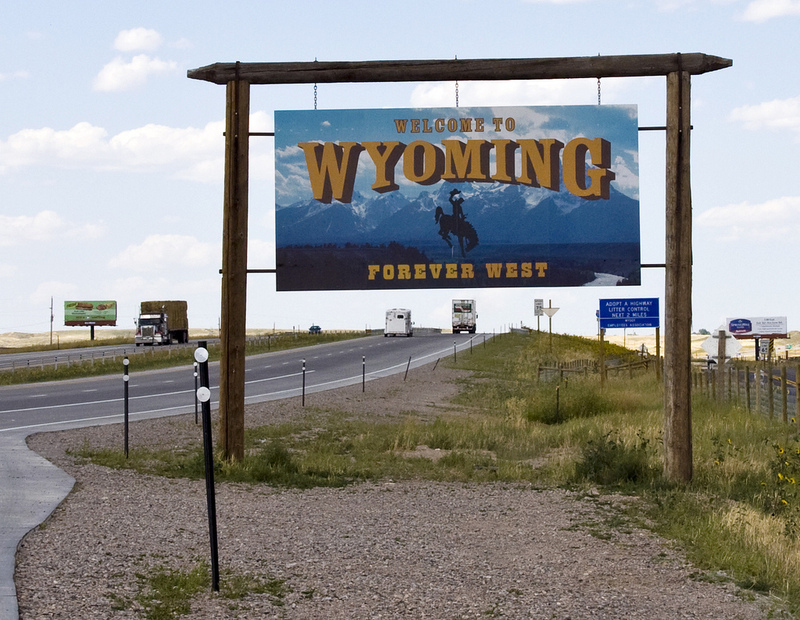 The university’s Wyoming Geographic Information Science Center will host the symposium May 17-18. It won’t just be a lot of droning on — demonstration aircraft will buzz around inside and out.